Higher education members will be asked to reject the national pay offer from the University and Colleges Employers’ Association in a branch consultation due to begin in the next few weeks. 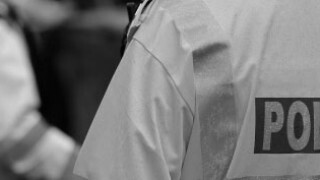 The employers’ final pay offer was to increase annual salaries by 2% or £425 (full time), whichever is higher. 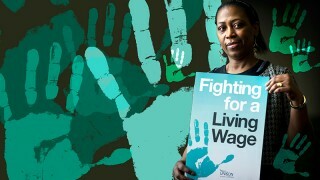 The joint unions’ pay claim was for an increase of £7.5% or £1,500, which is higher, and a minimum wage of £10 an hour. 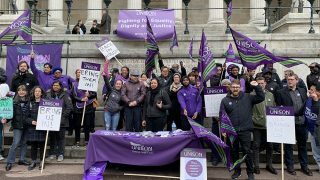 UNISON’s higher education service group executive met last week and “was clear that the offer falls well short of its aims,” the union’s head of education Jon Richards said today. “Recent years have seen a series of below inflation pay rises that are making it increasingly difficult for higher education support staff to make ends meet. We ask the employers to think again. 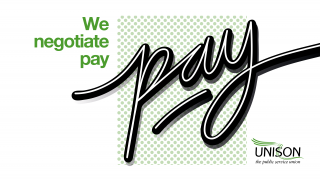 Last Thursday’s meeting of the executive held detailed discussion on the offer before agreeing to recommend that members reject it, pointing out that it did not meet the pay claim agreed by all unions. This is in line with a decision taken at UNISON’s 2018 higher education conference. 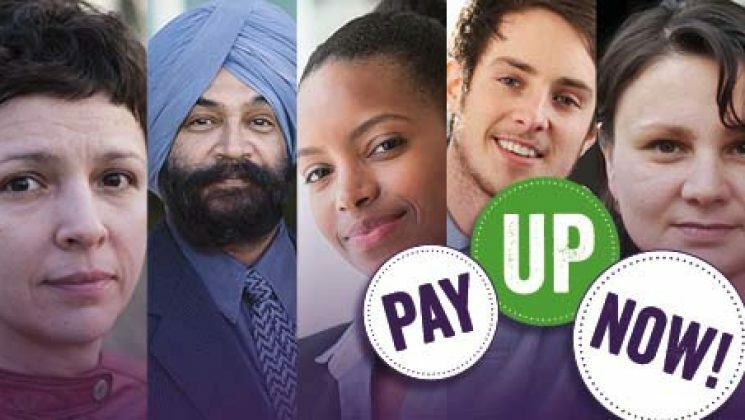 UNISON’s higher education pay campaign group will meet shortly and the service group will then begin a branch consultation of members in the next few weeks.